Spider veins are small pink, red, and blue nets of veins seen under the skin. Although they’re smaller and less painful than varicose veins, their appearance can still be alarming. Since spider veins are typically painless and aren’t accompanied by other symptoms, they’re usually treated purely for aesthetic purposes. They’re commonly seen on the face, but can develop on the legs and other areas of the body. Although doctors don’t know why certain individuals develop spider veins, they can be caused by genetics and age. Those who spend a lot of time on their feet or spend a long time standing, such as nurses or teachers, are more likely to develop spider veins. Shifts in hormones, pregnancy, and fluctuations in weight are also underlying causes of spider veins. Whether your spider veins are causing you pain or you’d like to undergo treatment for purely aesthetic reasons, contact the spider vein specialists at Vena Vascular today for more information about the diagnosis and treatment of spider veins. 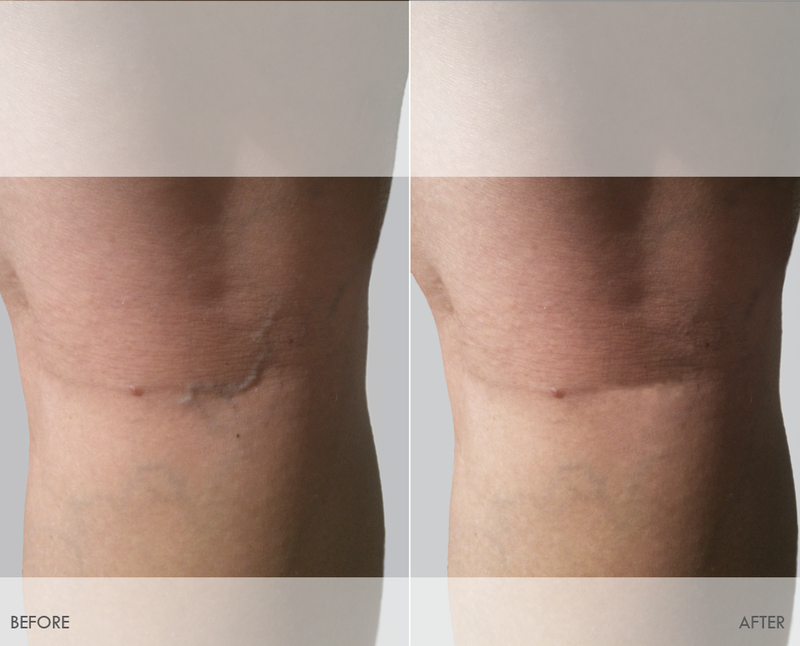 Spider veins	Overall rating:	5	out of 5 based on 17	reviews.